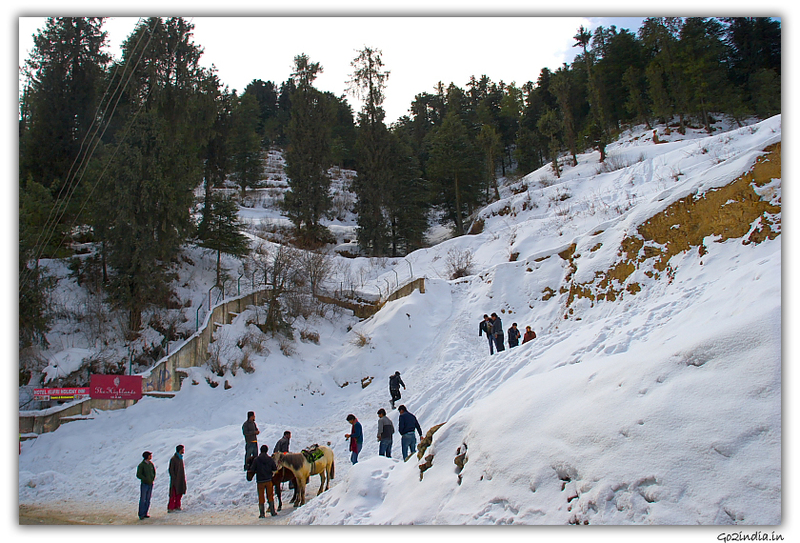 Narkanda at a height of 2700 M, located at a distance of 65 Km from Shimla this place is popular for winter sports and for its scenic beauty. This town is connected by road on NH 22. It takes approximately 2 hours to reach Narkanda from Shimla. 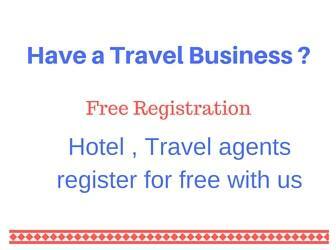 If you don't want to stay at busy town like Shimla then you can plan your stay here after arriving at Shimla. 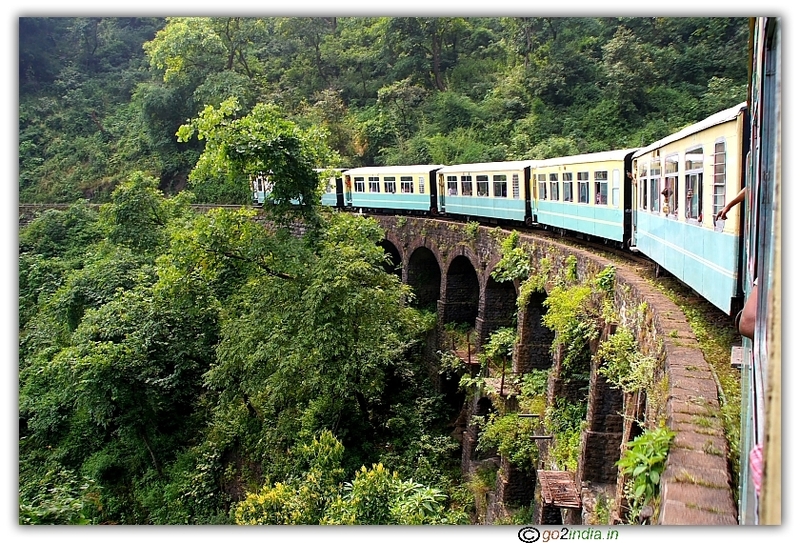 This place is connected by road and nearest rail and airport is Shimla. 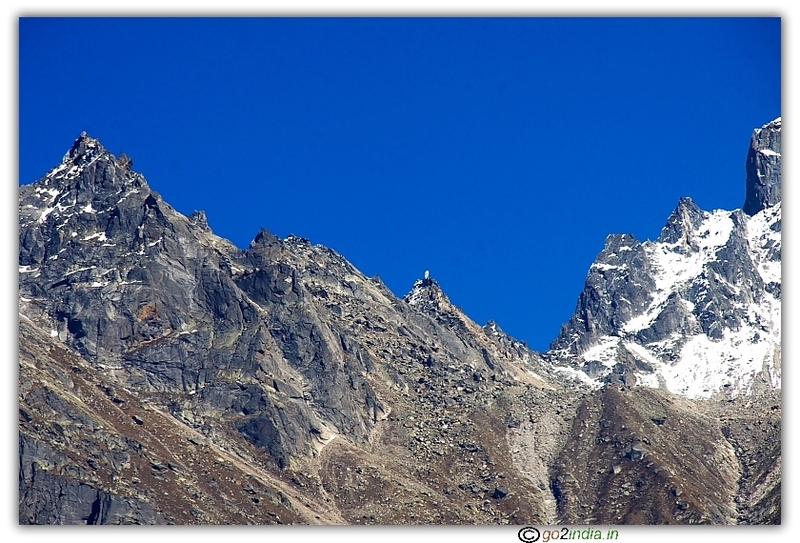 From Narkanda by NH 22 you can visit Kinnaur and beyond. Here is a distance list. This Peak is at a distance of 7 KM from Narkanda town. 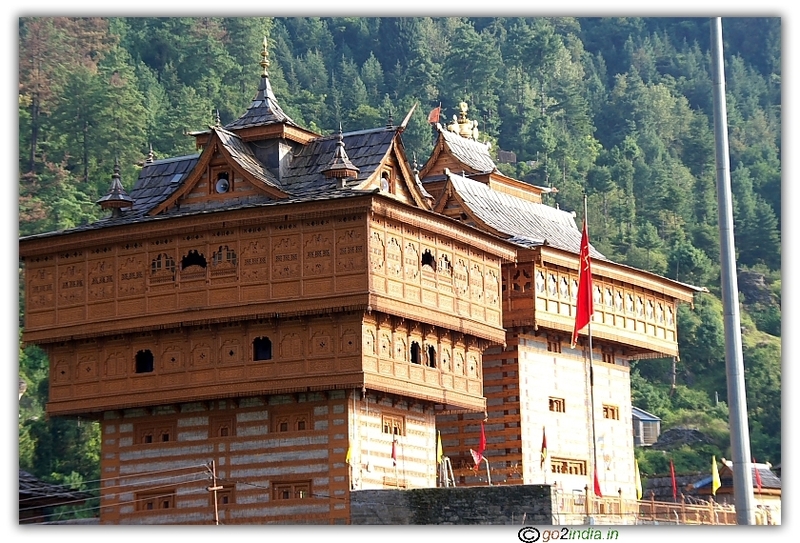 A narrow road take you to the Kali Mata temple located at the top of the hill at a height of 3400 Meters ( 1115 ft ). From the top you can get 360 degree view of surrounding hills and valleys. As you climb up you can feel the dropping of temperature. It takes 15 minutes in this stiff and narrow road to reach the peak. You can spend 30 minutes to one hour by visiting the temple and walking up to the rest house. So 2 hours is enough to visit this peak and return to Narkanda. Trekkers prefer to trek to this Peak passing through oaks ,cedars and other beautiful trees. During winter from January to March HPTDC conducts various skiing programs for beginners and advance sports persons. Student packages are also available. Surrounding Mountain peaks offer various winter sports and opportunity for trekkers. There are good hotels available at center of the town and the best hotel here is HPTDC tourist hotel HATU.